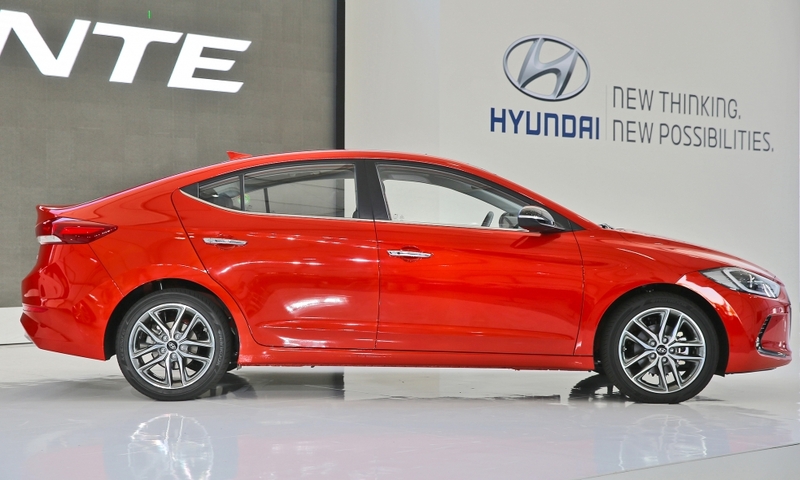 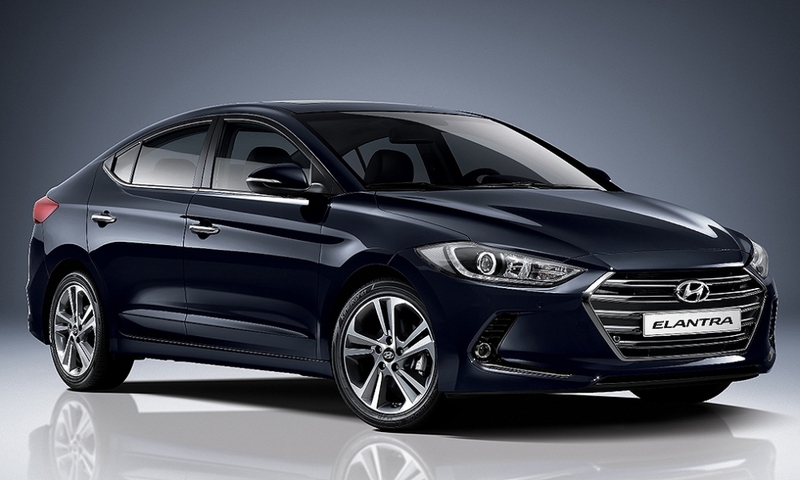 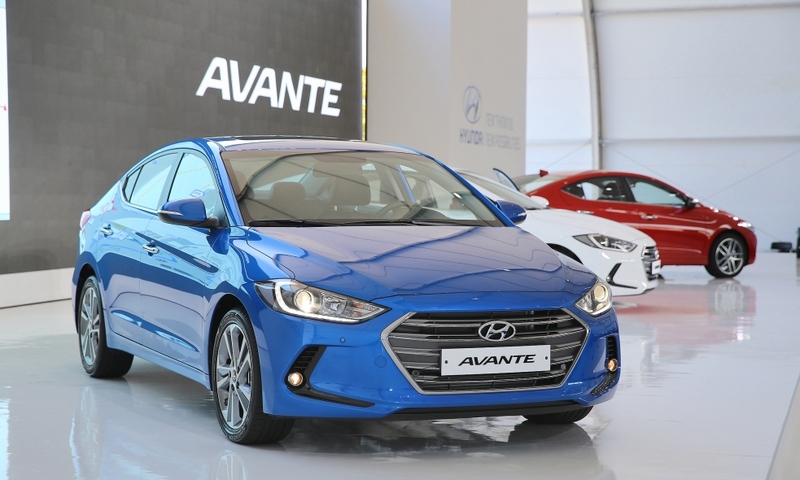 Hyundai Motor Co.'s sixth-generation Elantra compact sedan adopts more mature, streamlined styling, higher engine output and better fuel economy. 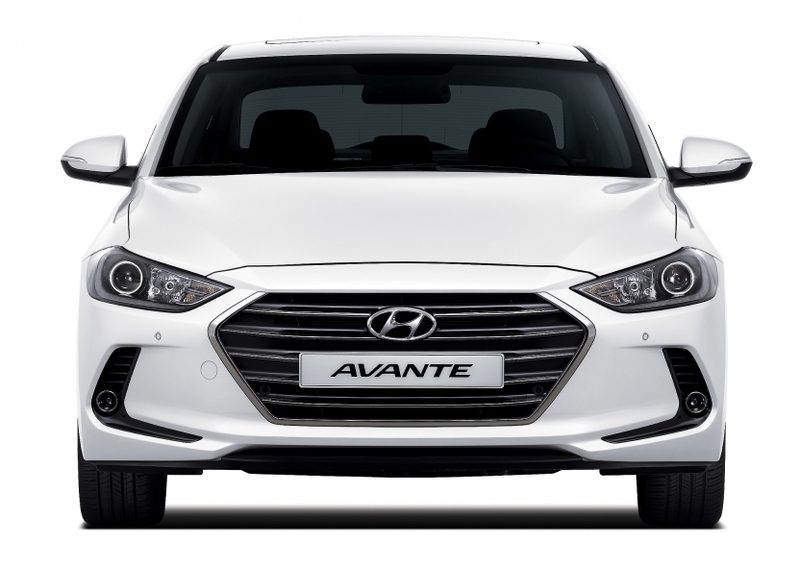 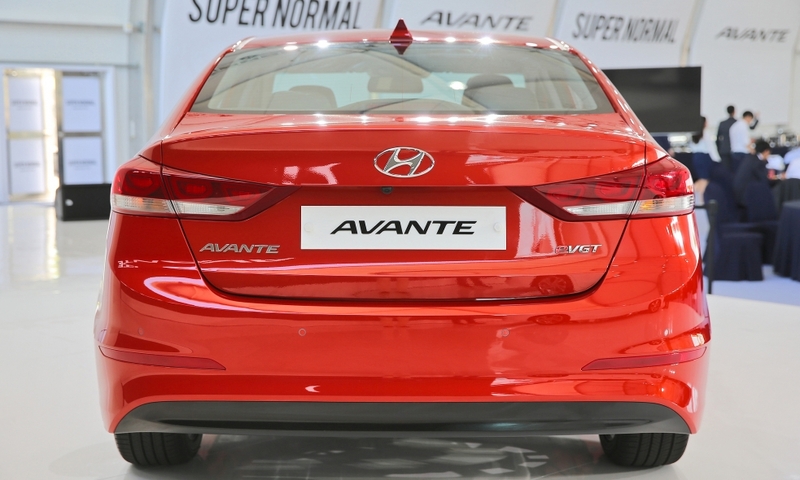 The car -- sold as the Avante in Korea -- has been re-engineered to deliver better driving dynamics, through greater use of lightweight high-strength steel and an overhauled suspension system. 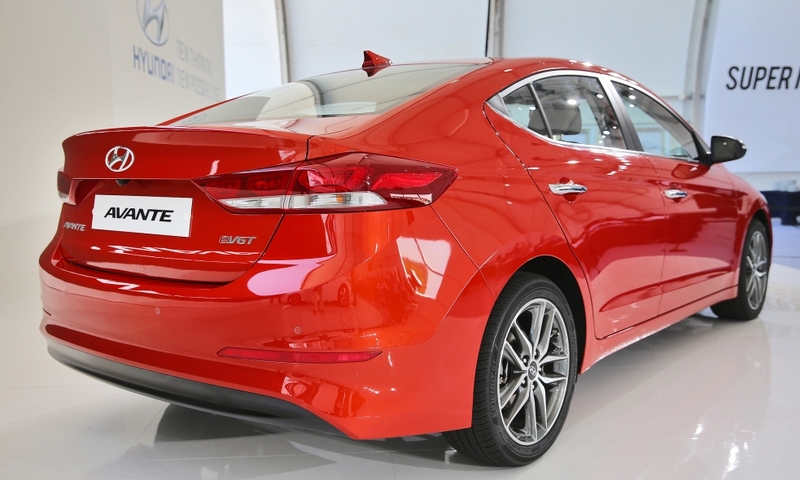 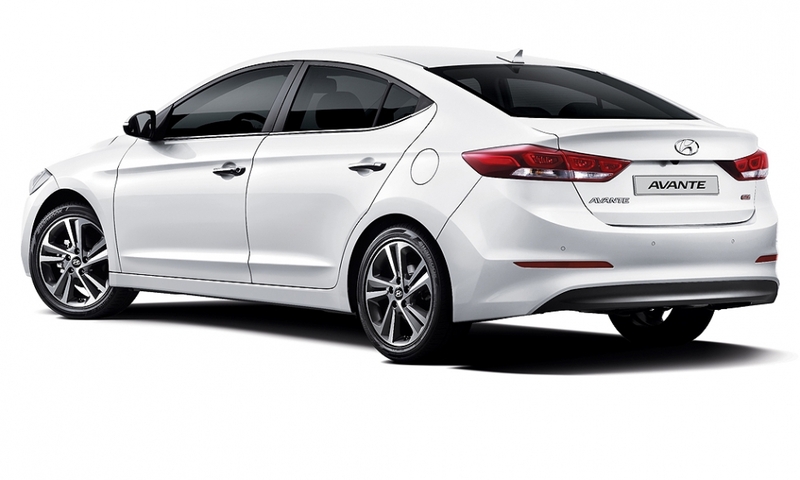 It is also longer and wider than the outgoing Elantra.